Toyota GT86 4.9% APR Representative. Ts&Cs apply. 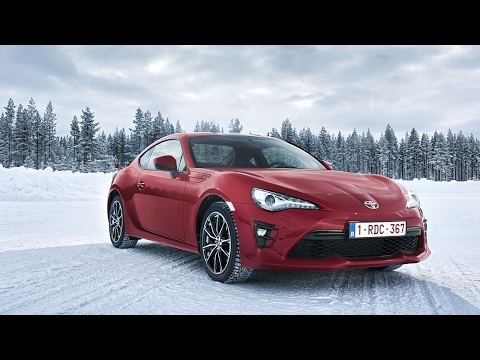 The Toyota GT86 is currently available with 4.9% APR Representative when you order between 1st April 2019 and 30th June 2019​​ with AccessToyota Finance.